Matt was a late starter in speedway, although he has ridden motorbikes since he was big enough to sit on one, he started in motorcross and had a fair amount of success in that sport too but decided to try his hand at speedway so he went to the now famous mini-track at Scunthorpe and enjoyed himself so he decided he would get himself a speedway bike. 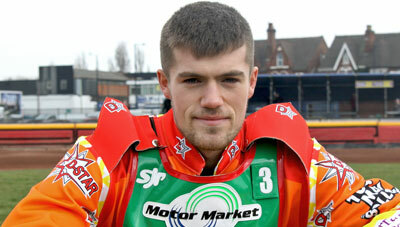 He started getting some rides at Scunthorpe and Stoke, then Buxton and in 2013 they offered him a team place. 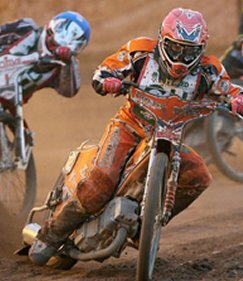 In 2014 Matt was offered a place with Cradley, doubling up with Scunthorpe in the Premier League, he rode well for Cradley increasing his average from 3.33 to more than 7.0 in 2014 but after suffering from a damaged hand in late August Scunthorpe released him in favour of Tom Perry. He was called back for Scunthorpe's last match of the season against Sheffield scoring 4 points. 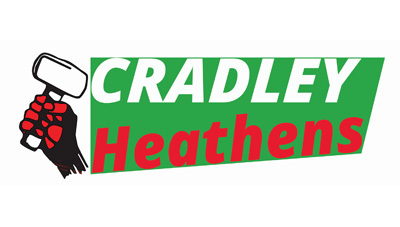 Matt finished the season with the Heathens collecting all the top league prizes in Cradley's most successful year. He was voted most improved rider at the end of season night. Matt has been signed again for the Heathens taking the third heat-leader slot, not bad for a rider who has only been doing speedway for 2 years! Made excellent progress with the Heathens in 2015 increasing his average by almost 2 points per match.